It is no secret that I LOVE Disney at Christmas! It doesn’t matter if it is Disneyland or Walt Disney World, I would be happy at either one of them. Walt Disney World has released the dates for some of the great holiday offerings, so I wanted to share those with you in case you were planning a trip during that time. These are certainly “must-sees” in my book! The first one is The Osborne Family Spectacle of Dancing Lights. I remember hearing about Mr. Osborne and how he grew his display in Little Rock so large that he was told he could no longer keep it lit. It was such a beautiful display synchronized to music, and so many people would drive down his street to get a view. The display was eventually moved to Disney’s Hollywood Studios where people stand in awe of its grandeur. 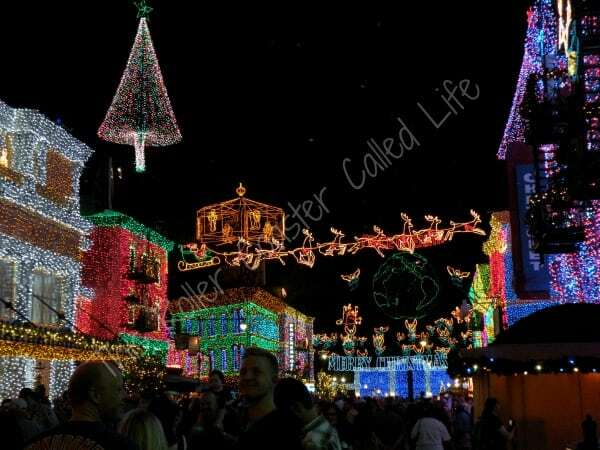 The Osborne Family Spectacle of Dancing Lights will be up November 8, 2013 – January 5, 2014. 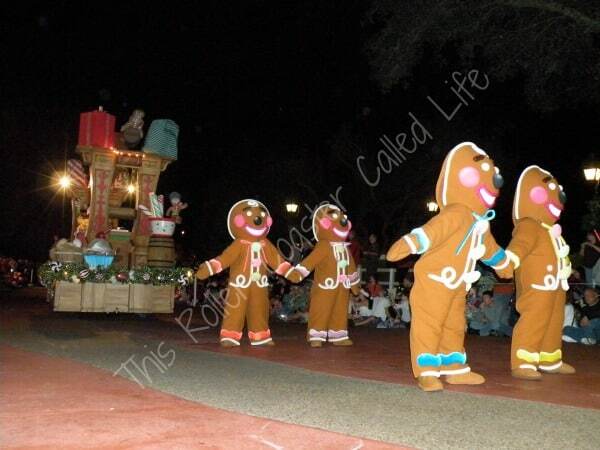 Another great holiday offering is Mickey’s Very Merry Christmas Party in the Magic Kingdom. This party is a hard-ticket (extra cost) event that runs from 7:00 pm – midnight on select nights. Watch snow fall on Main Street U.S.A. after Mickey’s Once Upon a Christmastime Parade, watch seasonal fireworks, live shows, dance parties, and have hot cocoa and cookies. Mickey’s Very Merry Christmas Party occurs on the following 2013 dates: November 8, 11, 14, 15, 17, 21, 22 and December 1, 3, 5, 6, 8, 10, 12, 13, 15, 17, 19, 20. 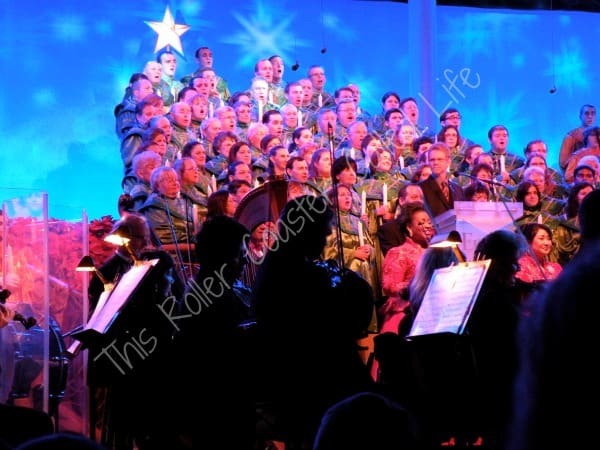 Another favorite of mine is the Candlelight Processional at Epcot. Nightly from November 29 – December 30, 2013, a mass choir and 50-piece live orchestra accompany a celebrity narrator who reads The Christmas Story. This is a moving production as the Christmas music intertwines with the story of Jesus. Guests can even purchase a Candlelight Processional Dining Package that combines dinner, guaranteed seating for the Candlelight Processional, and VIP viewing of IllumiNations: Reflections of Earth. You can find more information on the Christmas/Holiday events at Walt Disney World on The Mouse for Less. 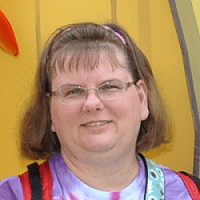 If you would like more information on traveling to Walt Disney World over the holiday season, you can email me at [email protected] or as for a no-obligation quote at http://bit.ly/Q33u06.